The terminal is one key piece of your programming arsenal. It allows you to perform tasks that are otherwise impossible to achieve. 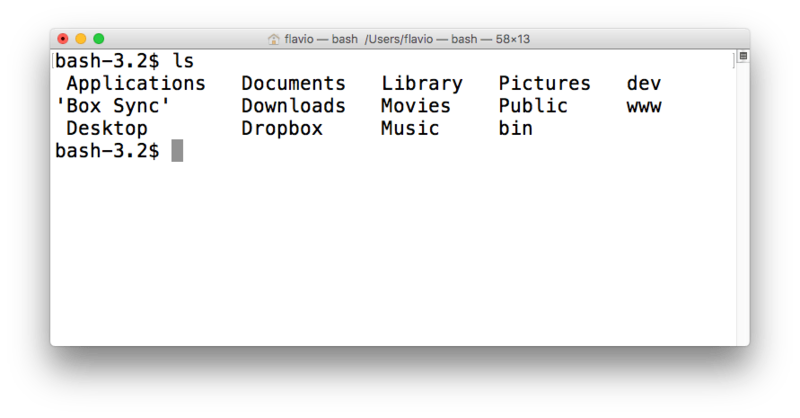 You can search Terminal in Spotlight, or go to the Applications folder, open the Utilities subfolder, and look for the Terminal app. 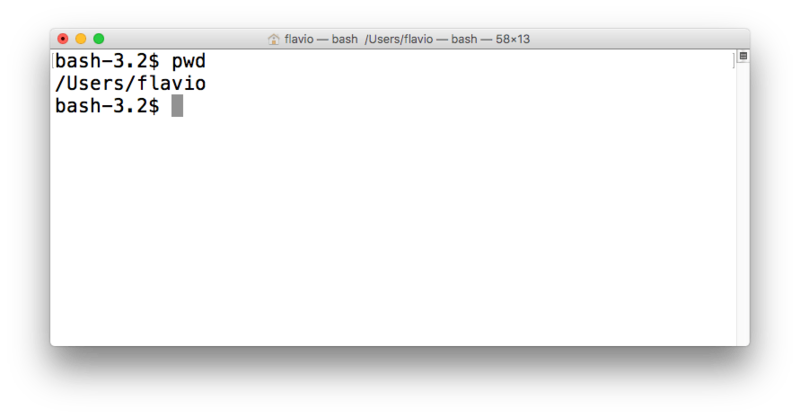 The bash-3.2 indicates the type of shell, and its version. New term here - shell. What is a shell? A shell is a program that allows us to interact with the operating system and its applications. 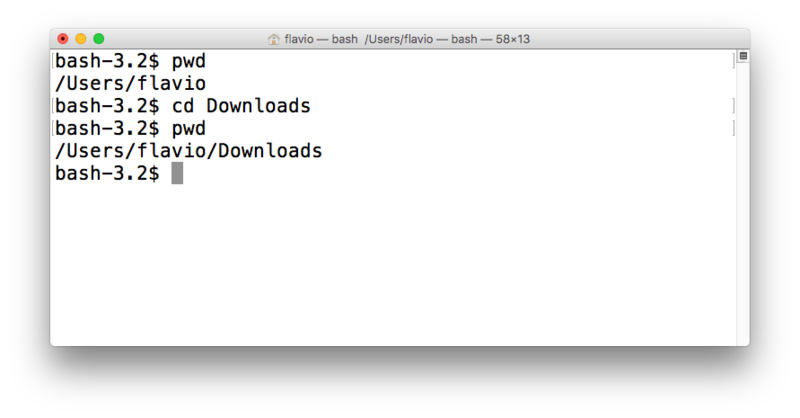 There are different kinds of shells: Bash is one of the most popular. Some people use Fish (like me), some use Z Shell, some use other ones. The shell is basically the program that allows us to enter our commands. We can start by entering the ls command, and when we press enter the shell shows us the files contained in the current folder. If you just type cd, the shell will get back to your home folder. In the shell you have access to all the programs and files installed on your computer. A lot of stuff. npm is not a command that’s available out of the box, you need to install it from https://www.npmjs.com/get-npm, but when you get it, you can access it from the command line. Once you do so, you can go into any empty folder and run npm init to initialize a Node.js project. 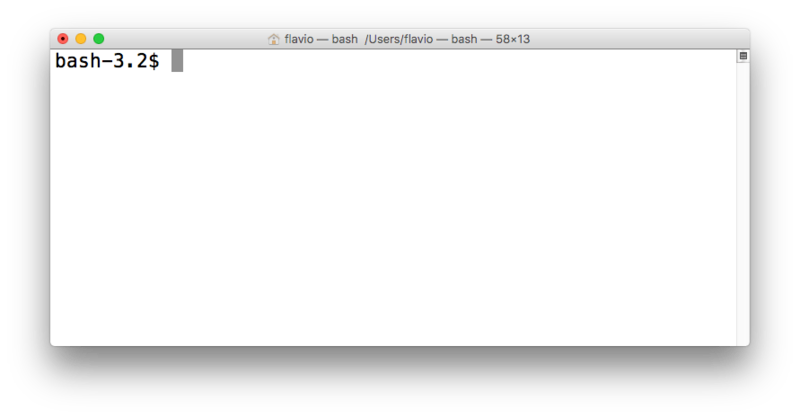 Once you are ready you can start any Node.js program by running node filename.js. This post can get you started quickly to do the job, and you can explore more advanced features and capabilities of the shell later.